Jean-Jacques Sabon has handed over all wine making to his much talented son-in-law Didier Négron since the 2004 vintage. We noticed how good he was when he was in charge of the white wine and now he is showing star form with the red wines. Robert Parker has been a regular visitor and customer for over 10 years. Mainly Grenache, Syrah, Cinsault and Mourvèdre planted in some of the best sites of the Southern Rhone valley. Best served with Cheese & Pate, Duck/Goose, Game and Red Meats. Rhone. 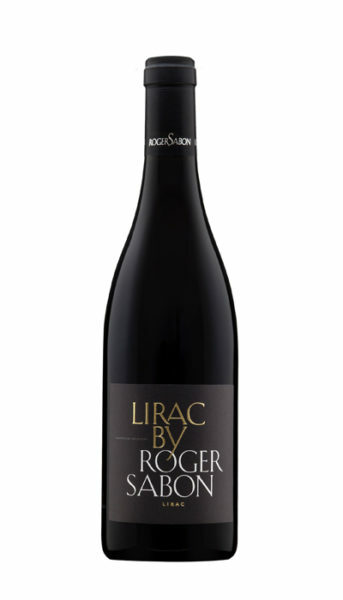 Roger Sabon’s Lirac has gorgeous red and black fruit notes in its youth, with age it develops tobacco, spice and pepper aromas.